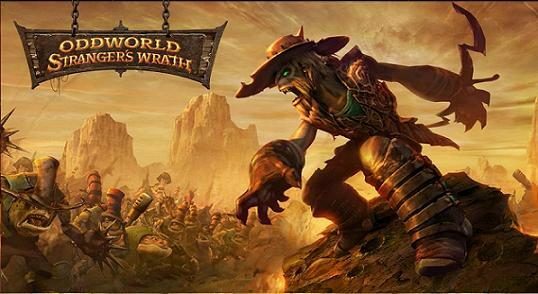 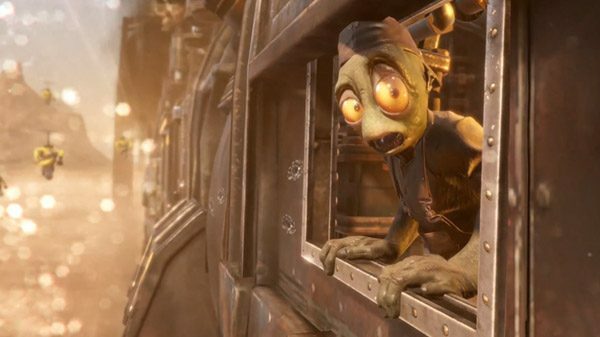 Oddworld: Strangers Wrath will soon be joining the ranks of ports on the Nintendo Switch and will be playable at the upcoming EGX convention in the UK. 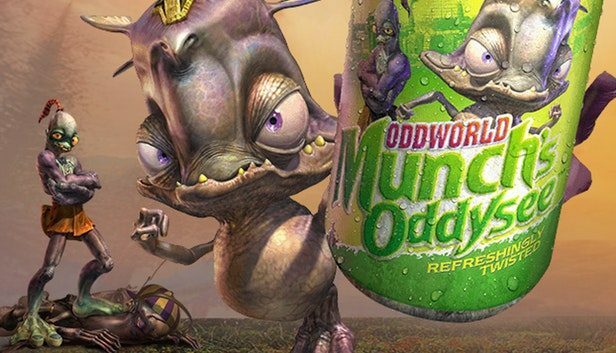 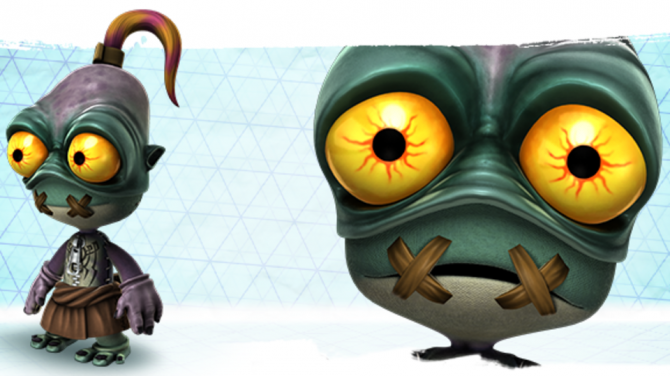 Limited Run Games is partnering up again with Oddworld Inhabitants for an upcoming release of Oddworld: Munch's Oddysee next month. 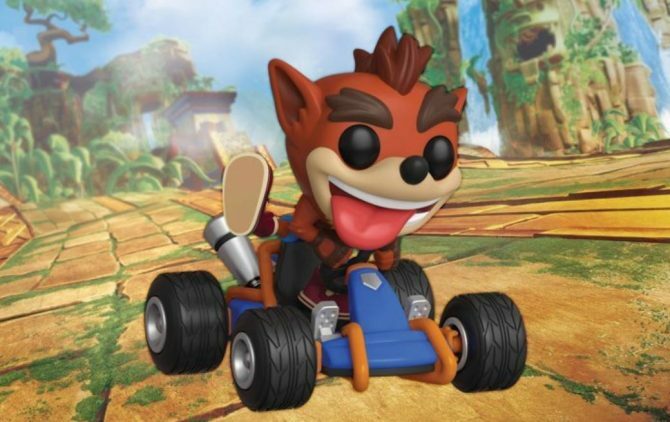 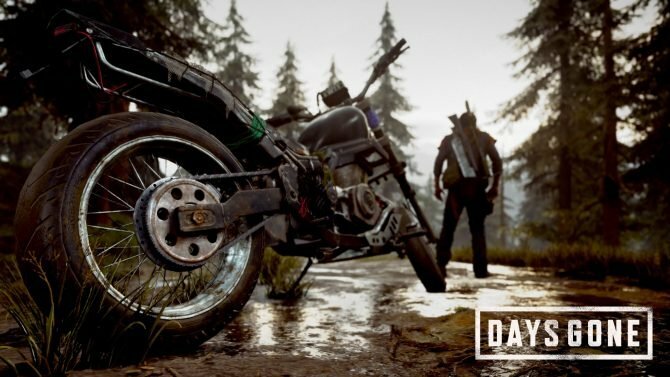 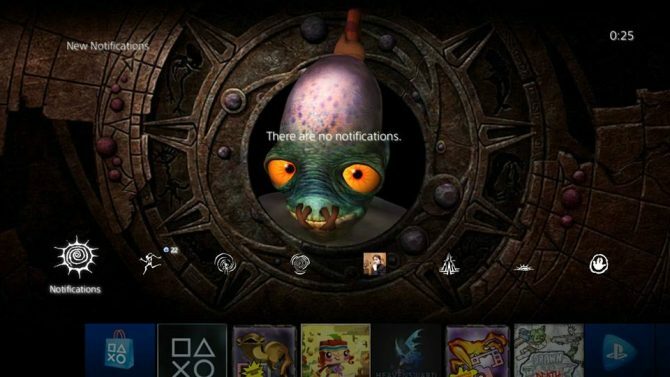 The PlayStation Store is often littered by horrible themes that are also massively overpriced, but at times we do get a nice treat. 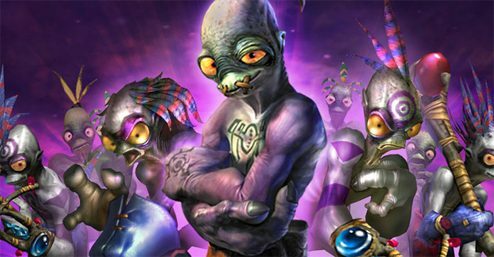 The fine folks at Oddworld Inhabitants announced today that Oddworld: New 'n' Tasty will be hitting the Xbox One later this month, on March 27th. 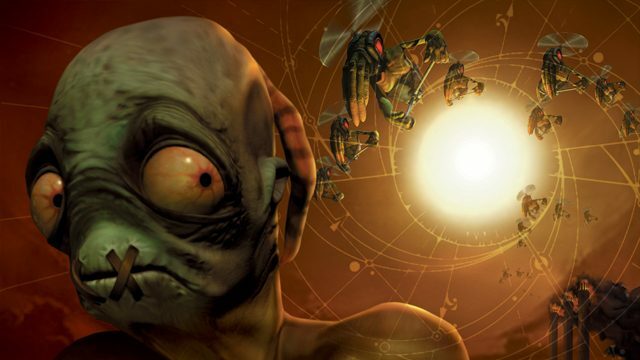 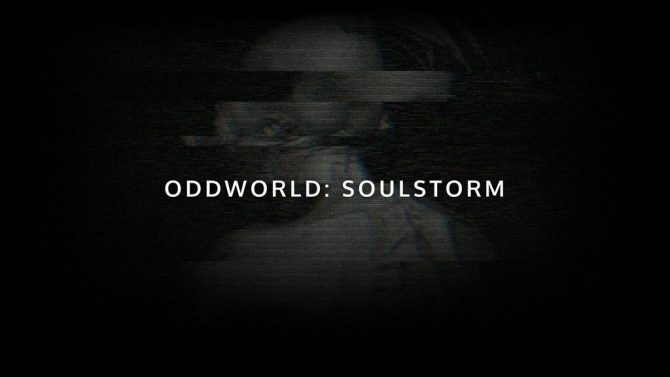 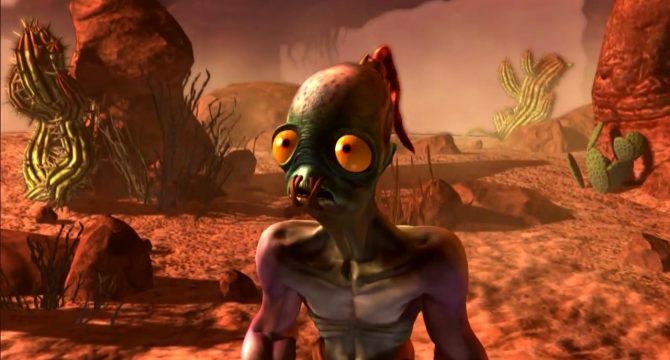 The development team behind the critically-acclaimed Oddworld: New ‘n’ Tasty revealed the release date for Steam, PS3 and Xbox One versions of the PS4 remade Oddworld: Abe’s Oddysee. 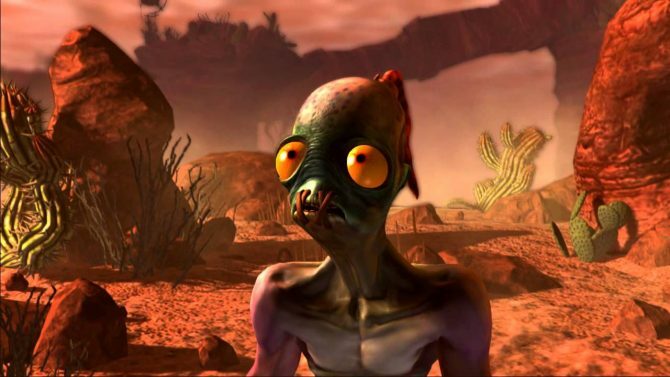 Oddworld: Abe's Oddysee was a classic at the time on PlayStation, and luckily Oddworld: New 'n' Tasty is looking set to deliver a pretty stellar remake of the PSone title with major graphical and gameplay updates.